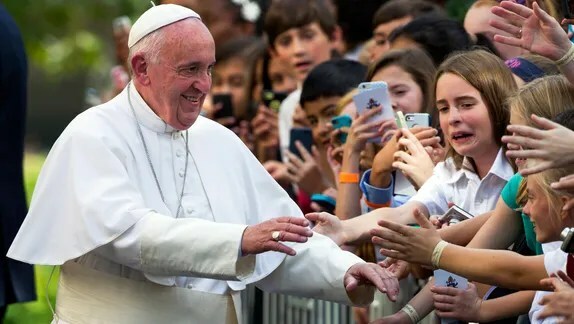 One school reveals depth of affection and connection to the pope. CHR Comment: Catholic students in Massachusetts are naming their high school after Francis. The article comments on how many Catholics favor Francis while having negative views of their church body.